Ghost Week might have been my favorite week all October long! 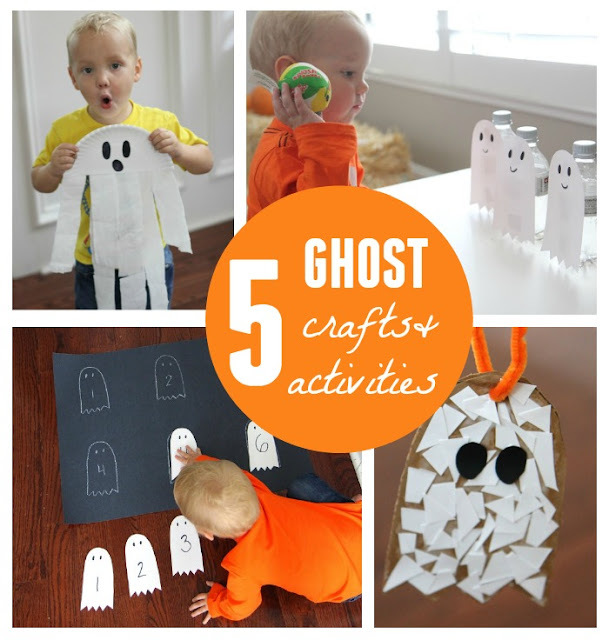 If you missed any of our ghost themed crafts and activities, you can check them all out below. 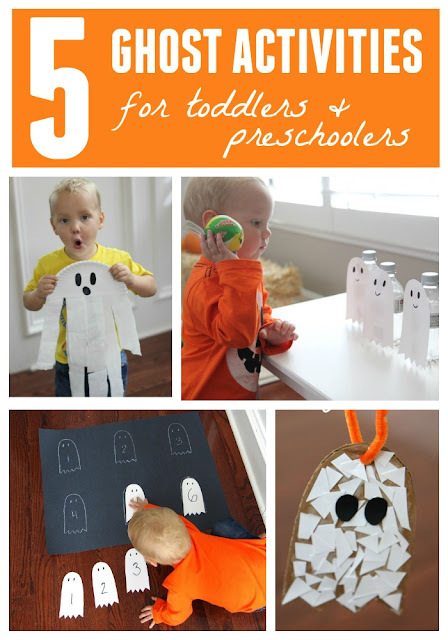 We also hosted a Monster Week, Witches & Spiders Week, and a Pumpkin Week... if you need any more last minute Halloween ideas! Find more of our favorite Halloween crafts and activities over on our Halloween Pinterest board!